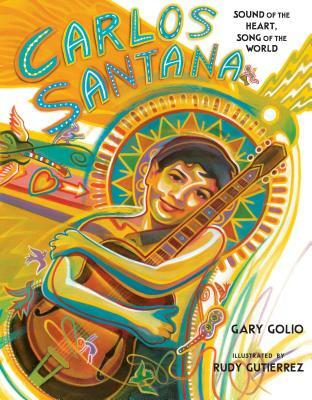 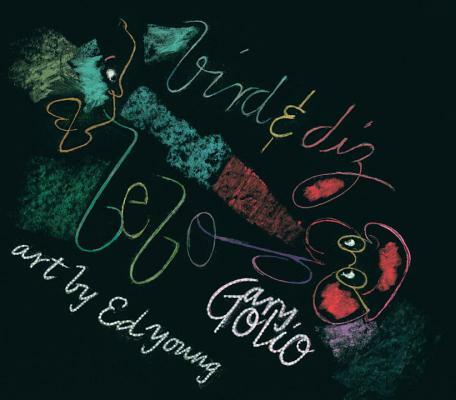 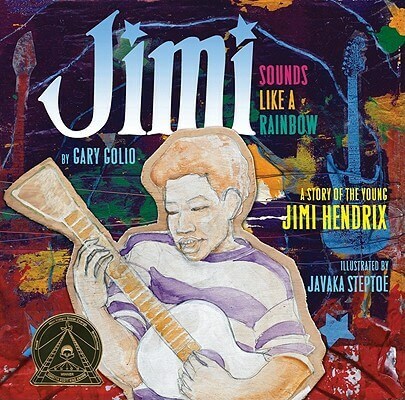 A visual artist, musician, and psychotherapist, Gary Golio is the author of the New York Times- bestselling JIMI: Sounds Like A Rainbow – A Story of the Young Jimi Hendrix, recipient of a 2011 Coretta Scott King Illustrator Award. 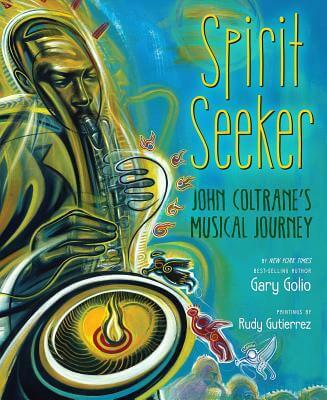 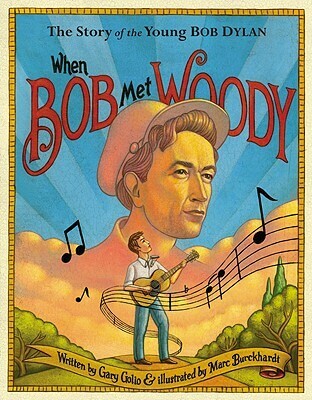 His other books include When Bob Met Woody: The Story of the Young Bob Dylan; Spirit Seeker: The Musical Journey of John Coltrane; Bird & Diz (about the creators and creation of Bebop jazz); and Strange Fruit: Billie Holiday and the Power of a Protest Song (about the origin and debut of the legendary anti-lynching song, “Strange Fruit,” a cornerstone of the Civil Rights Movement). 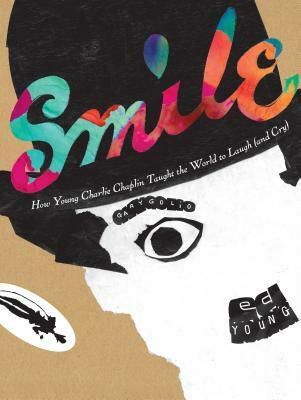 Golio’s most recent  book is SMILE: How Young Charlie Chaplin Taught the World to Laugh (and Cry) [Candlew/ick Press], about the origins of the Little Tramp character in Charlie Chaplin’s London boyhood. 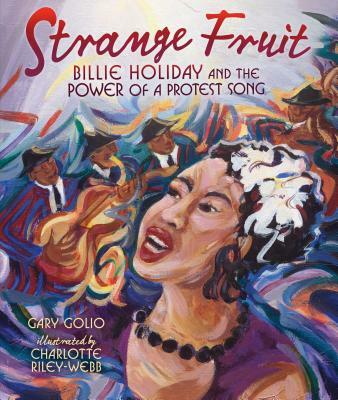 Each of these books highlights an artist’s roots and influences, promoting the idea that artists are models of persistence and commitment, embodying values of imagination, hopefulness, and self-acceptance. 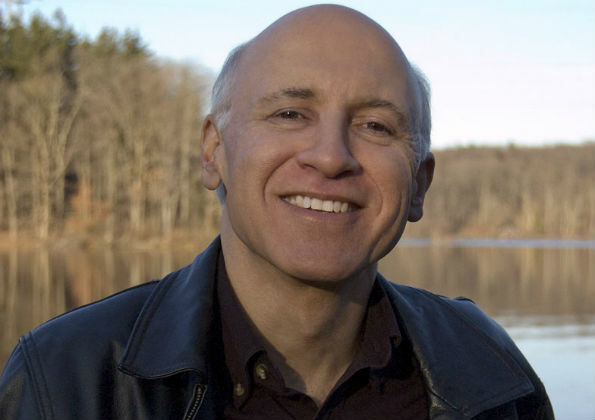 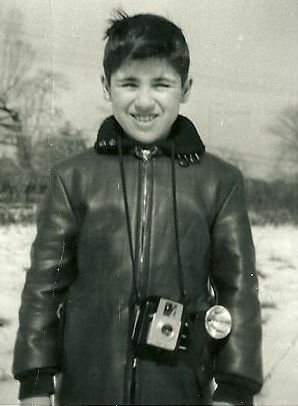 Tell us how much you like Gary Golio.